Admit it, Vince. 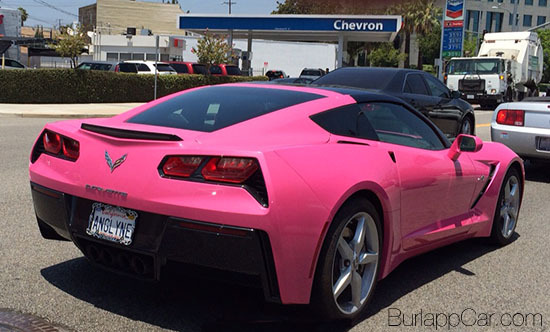 You secretly have a crush on Angelyne. A. It's not a secret.